Brian Evans was born in Beaufort, SC, but was raised in Western Pennsylvania. He graduated in 1993 from Indiana University of Pennsylvania with a B.A. in Studio Art. He moved to Wilmington, North Carolina in 1995. 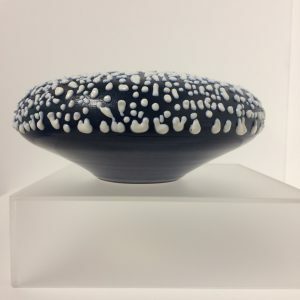 He began in ceramics through the Continuing Education program at Cape Fear Community College while searching for an outlet for artistic expression. 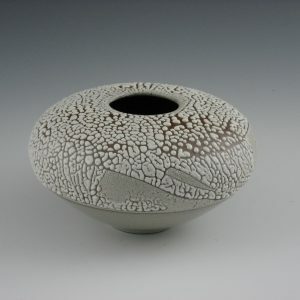 Brian studied under a Japanese-American Potter named Hiroshi Sueyoshi. He immediately recognized the caliber of Hiroshi’s skills as an artist and took full advantage of his instruction. 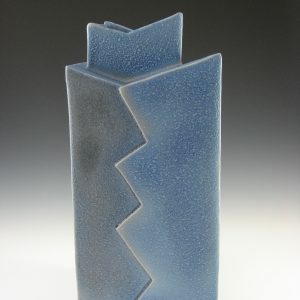 From 2002 through 2008, Brian taught pottery classes through the Cape Fear Community College Continuing Education Program. 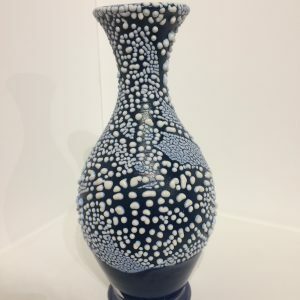 He also became a full-time ceramic artist. Since 2002, He has received various awards at Fine Art Shows and Art Festivals. In 2003 and in 2005, he was awarded The Regional Artist Grant for New Hanover County, North Carolina. 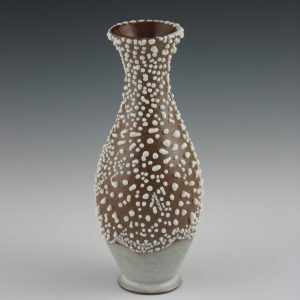 Brian is a founding member of the Coastal Carolina Clay Guild in Wilmington, NC which began in 2007. Brian served as Secretary of the Board for the Coastal Carolina Clay Guild from 2007 through 2012. He was Vice President of the Board for the Coastal Carolina Clay Guild from 2012 through 2015. Brian is currently serving as President of the Coastal Carolina Clay Guild.